As always, The Ocean Sands Hotel have some exciting events planned this year. Take a look at just some of them. 7th December. Guests will be treated to gin cocktails and mulled wine on arrival and a 4 course Festive Dinner. Later, enjoy live country music and dancing with Johnny Brady and his band. 8th December. The Concord Entertainment party night will take place. 14th December. Michael English and his band are lined up for the Christmas Party Night. 15th December. 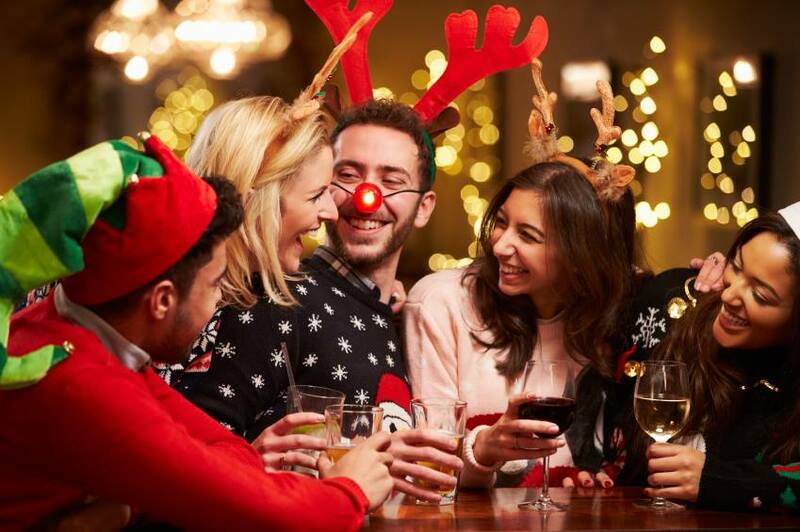 This festive party night will include a gin cocktail and mulled wine reception followed by a 4 course Dinner and Live music ‘til late. 21st December. This will be a relaxed, informal party night with a mulled wine reception, finger food and live music. 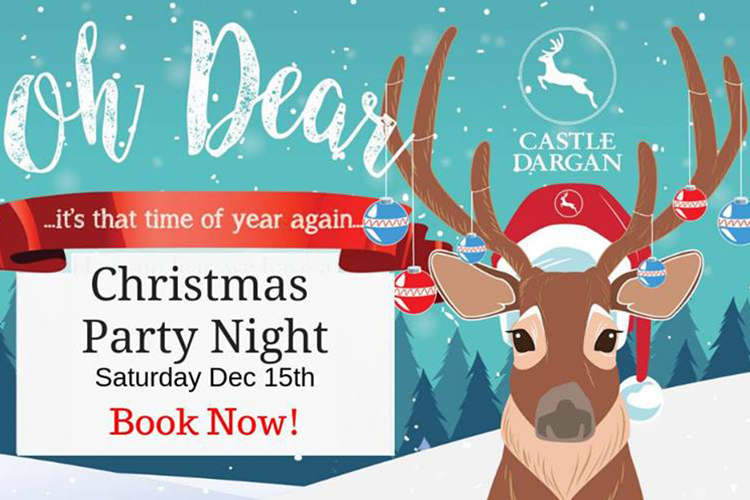 Castle Dargan are hosting a range of Christmas events this year for both young and old. The Christmas party night for small groups and couples will be taking place on Saturday 15th December. You can indulge in a drinks reception by the log fire in The Coach House Lounge followed by a 5 course festive feast. Live entertainment will be provided by the Blue Romantics Band and dance into the night with a DJ ‘til late. 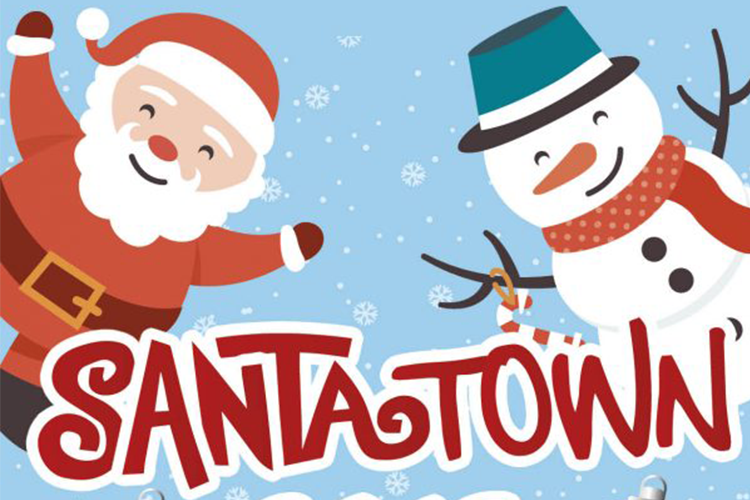 The Christmas Party Night is €37pp, with accommodation for €55pps. Cawleys have a range of options available over the party season. Book your Christmas party or family gathering, enjoy a Christmas themed lunch, chat over Afternoon tea with a festive twist or indulge in a Christmas cocktail. Contact Teresa on 071 918 5025 to make a reservation. The Diamond Coast have a range of events this year. Its an amazing setting for a Christmas party or just a fun night out with a group of friends, with captivating decorations and a stunning, festive atmosphere. Here are some notable events this year. 8th December. The Diamond Coast Hotel are hosting their Christmas Party Night on December 8th to kick of this year’s festivities. 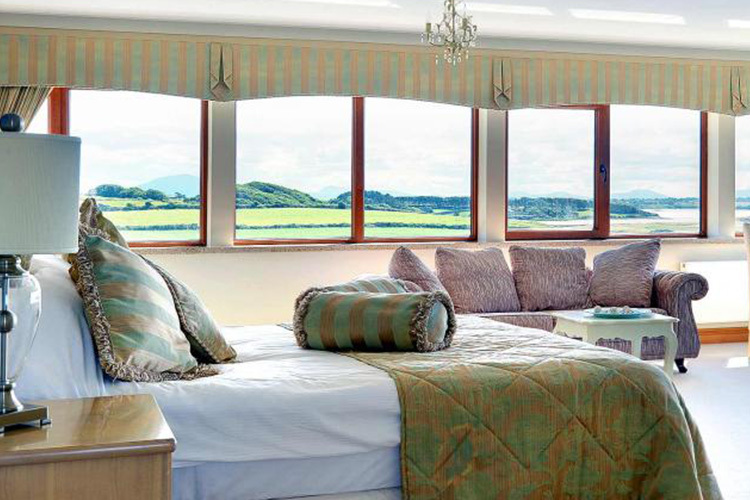 You will be treated to a red-carpet arrival and mulled wine or bubbles, it’s up to you. Pre-booking is essential. A fun and exciting night is guaranteed with a five-course meal, live entertainment from the Heebie Jeebies and a late DJ to wrap things up. 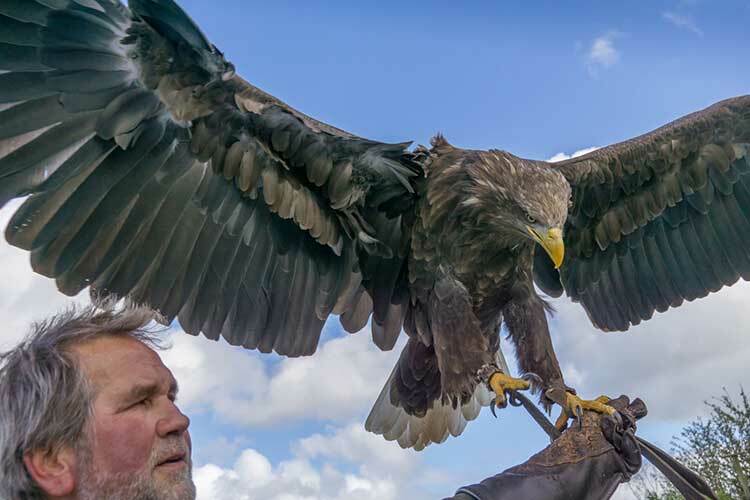 €35 per person and pre-booking is essential. 26th December. The Diamond Coast are celebrating St. Stephens Day in style this year with a large function in their Bartragh Ball Room. Catch up with old friends and family and enjoy a wonderful night of music and entertainment with Bumble Bee Honey. A DJ will take over to keep the party alive. Cover charge of €10. Murphys Hotel have an exciting line-up for the festive season, kicking off on the 8th of December with Live Music from Matt Dillon. The following weekend will be a busy one, with music from Martin Rooney on Friday 14th and Padraig mcNeela on Saturday 15th December. Mary Rose and Enda will be performing on Saturday 22nd December. There will also be live music food and lots of drinks on the 31st to reel in the new year in style. On Saturday 8th December, The amazing young talented David James Music – Presenter at Young Country TV will be bringing his show back to The Hill Hotel and we cannot wait, so get your dancing shoes ready! Free admission. ‘Walk the Line’ on Saturday, 22nd December with Cash Returns, Irelands number 1 Johnny Cash and June Carter tribute band. Tickets available on-line and from numerous outlets. 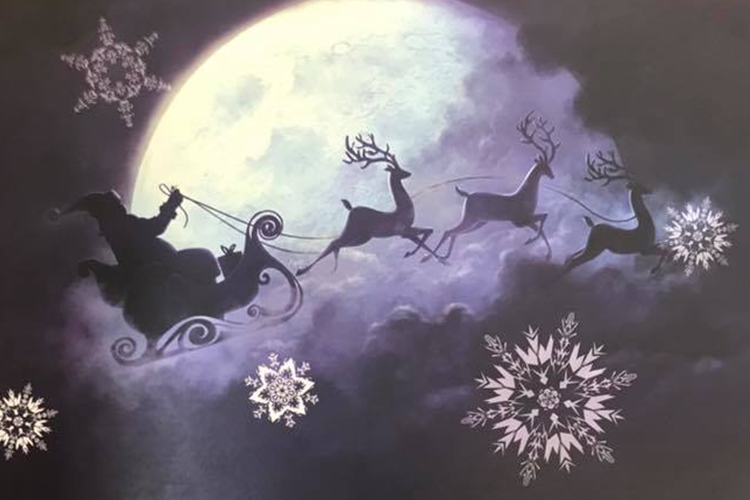 Yeats County Inn will host their Christmas Party nights on Saturday December 15th, Friday December 21st, and Sunday December 23rd. You will be greeted with a glass of mulled wine on arrival and their menu includes delicious dishes such as slow roasted duck, a goat’s cheese parcel and traditional turkey and ham. 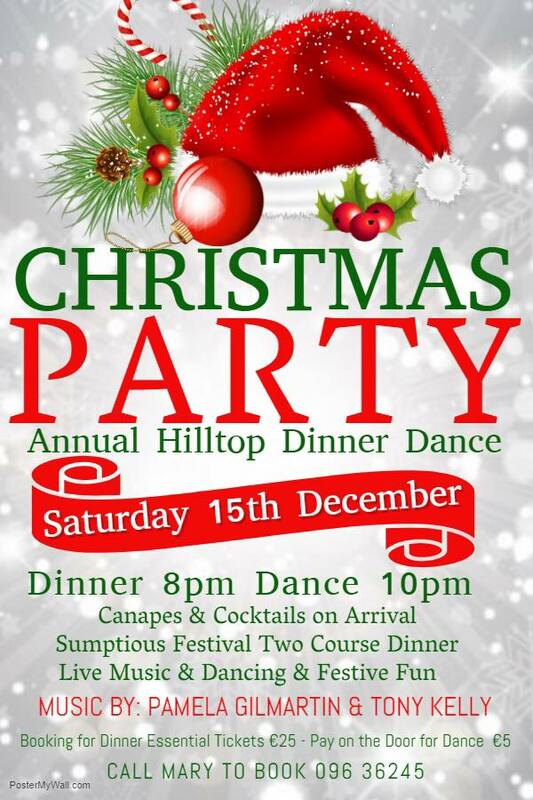 The Hilltop’s annual dinner dance will take place on Saturday 15th Canapes and cocktails will be served on arrival followed by a 2-course dinner from 8pm. Enjoy live music from Pamela Gilmartin and Tony Kelly from 10pm. Booking is essential by calling 096 36245 and spaces are limited. Gormleys Corner House, with their catchy slogan ‘easy to find, hard to leave’, have a range of events happening over the Christmas. Take note of some of these dates for some live festive entertainment. On Saturday, 15th December Crazy corner will be performing from 9pm. On Friday, 28th December, Stuart Moyles will be providing the entertainment from 7pm. Finally, Raglan Roads will be performing on Saturday 29th December. Teach Murrays Christmas Party nights are December 8th and 15th. They can cater for up to 120 people so contact them today to plan your night.